Johari Bazaar, Jaipur, Rajasthan – Spread around Hawa Mahal in Jaipur, Johari Bazaar is like a street paradise for fine fabric and both precious and semi precious jewelry. Hawa Mahal was once erected for the women of royal family, even years after royalty has perished, this place doesn’t fail to attract modern princesses from across the globe. A trip to Jaipur at any point will remain incomplete if you miss touring this amazing flea market. The place is decked with tiny shops that sell brocade, gold zari embroidered skirts, dazzling saris etc. You can find the most gorgeous silver and junk jewelries in street shops of Jaipur as well. 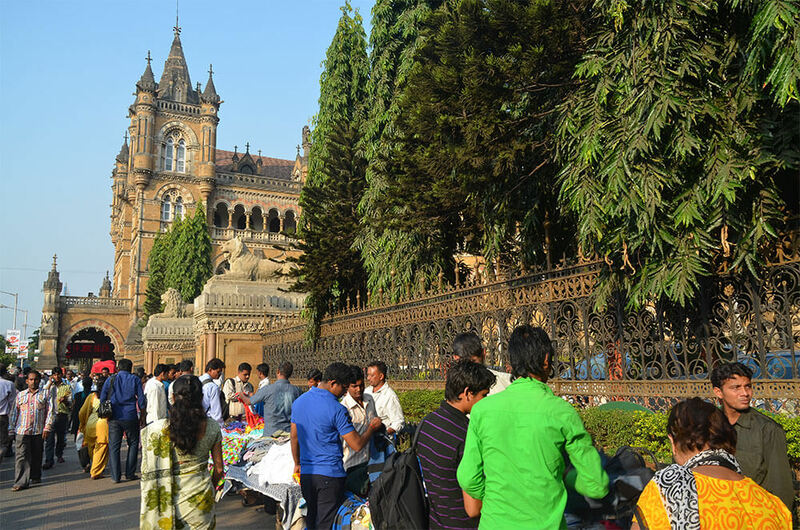 Flea markets in Mumbai, Maharashtra – Mumbai is home to not one, but many street flea markets. The most famous among these are Chor Bazaar, Zaveri Bazaar and Fashion Street. Each of these flea markets has a distinct characteristic. While Fashion Street is mostly visited by youngsters because of the availability of contemporary fashion at cheap price, Zaveri bazaar on the other hand entreats the soul of jewelry merchants with its sheer volume of choice in jewel. Household items are available at a pretty cheap price in Chor Bazaar. 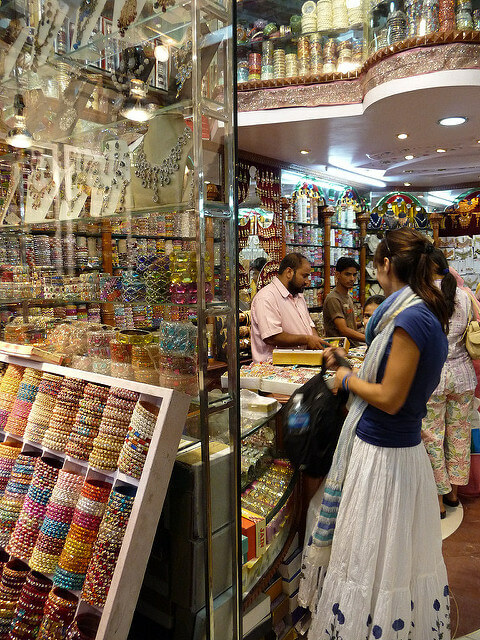 Other popular street shopping escapades in India are located across cities like Kolkata, Delhi, Jodhpur and Goa. Hence next time when you go for Jodhpur or Goa tours do not forget to visit the most famous flea markets in the city. Want to explore India’s diversity? then street side shopping markets will be your best sensory guides. Here's a list of famous bazaars.